The Spanish top flight dropped the sponsorship from BBVA and will now be called LaLiga while the second division will be called LaLiga2. The league made this change to maximize the LaLiga brand. On 20 July, Banco Santander was appointed as new sponsor. 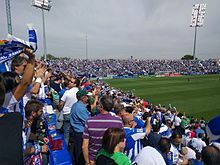 A total of 20 teams contested the league, including 17 sides from the 2015–16 season and three promoted from the 2015–16 Segunda División. 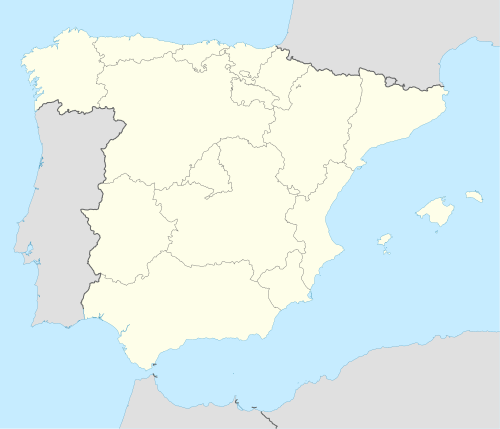 This included the two top teams from the Segunda División, and the winners of the play-offs. ^ "Spanish Primera División Table - ESPN FC". www.espnfc.com. ^ "Historical Stats". Liga de Fútbol Profesional. This page was last edited on 10 February 2019, at 19:58 (UTC).